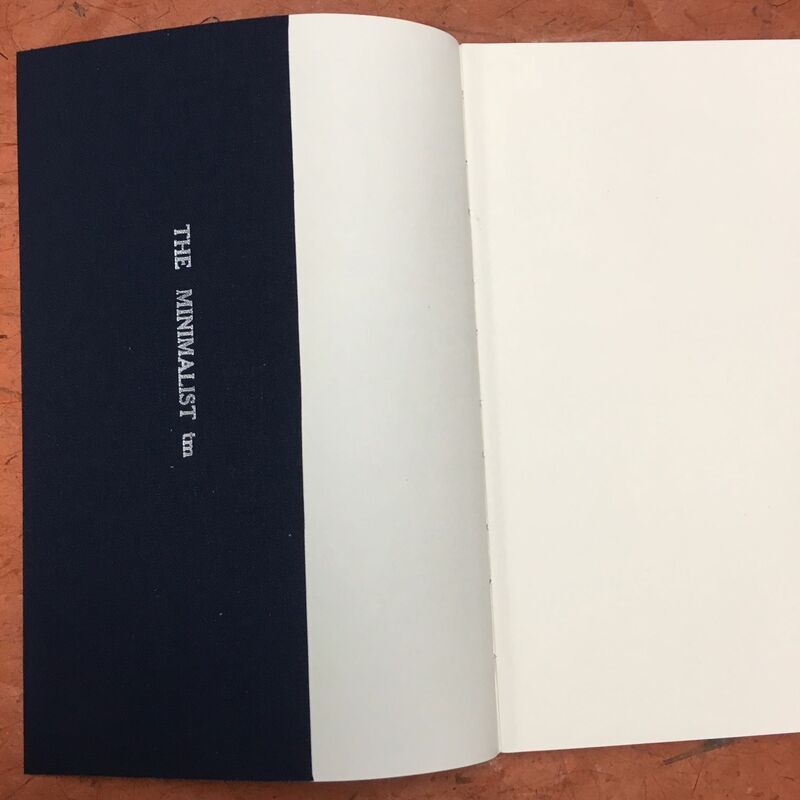 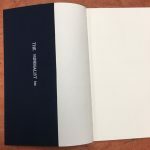 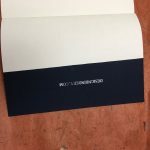 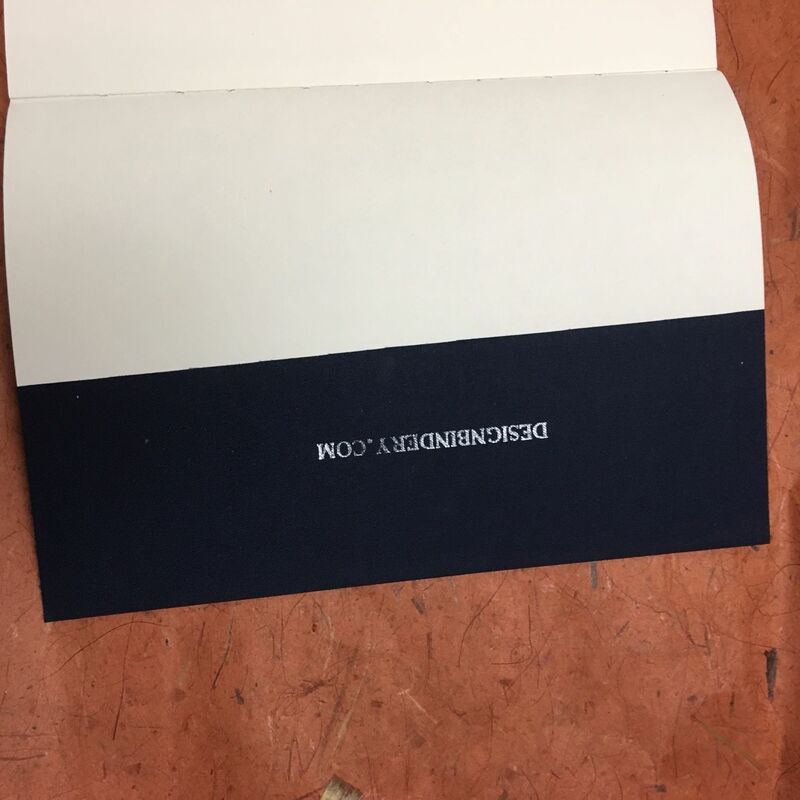 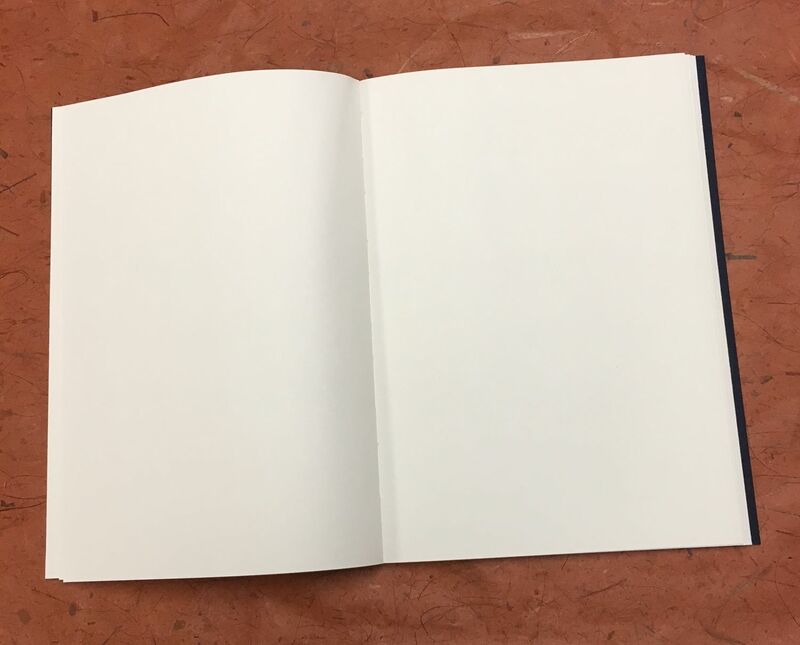 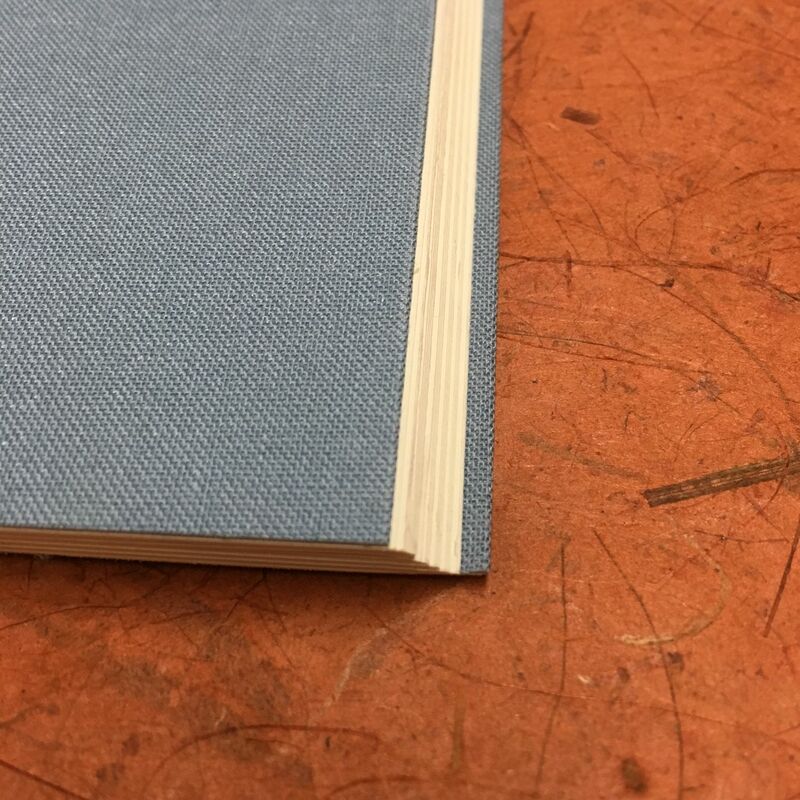 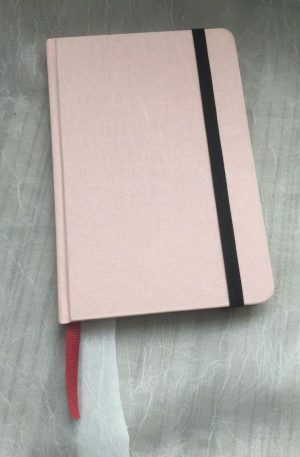 The Minimalist ™ , is a brand new (Fall 2017), super cool, cloth bound style blank notebook– it’s just cloth over paper! 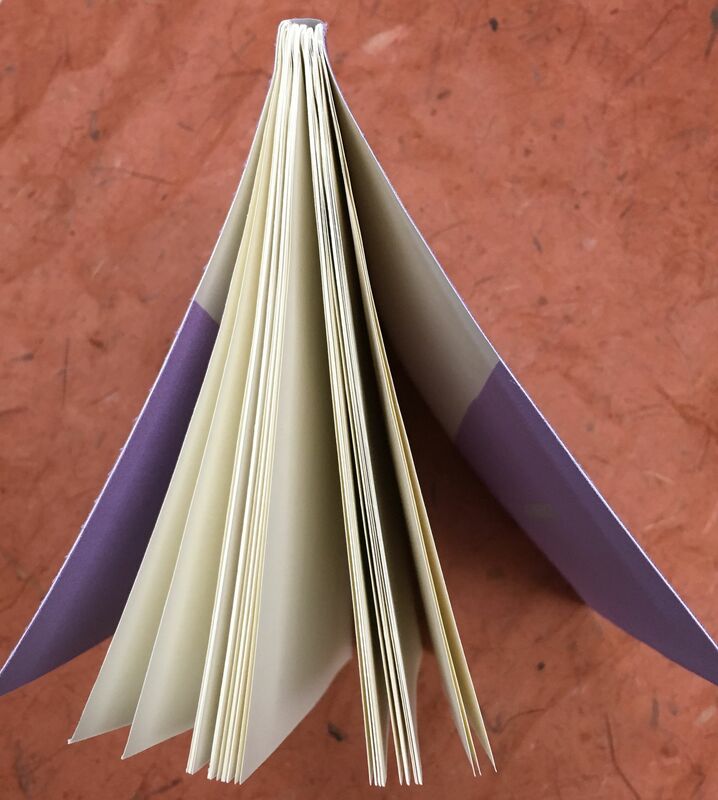 Each book is bound into five 16 page signatures, forming a book with 76 useful pages + cover. 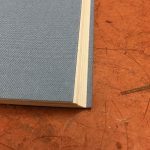 The Minimalist Journal is Smyth Sewn which means All pages lay flat, then it’s wrapped in your choice of 14 vibrant Linen (Rayon) Verona Cloth colors! The Full Size model is 6 x 9″. 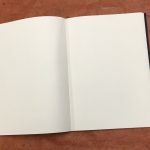 The paper is 70 lb Natural shade (cream color) Rolland Writing text( 30% PCW), which is perfect for fountain pen users, markers, ink and pencil. 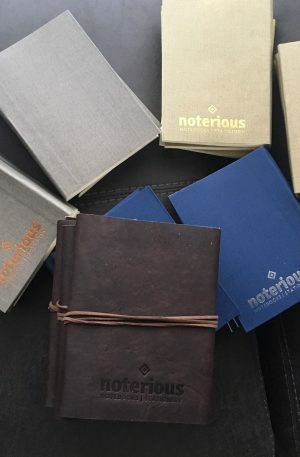 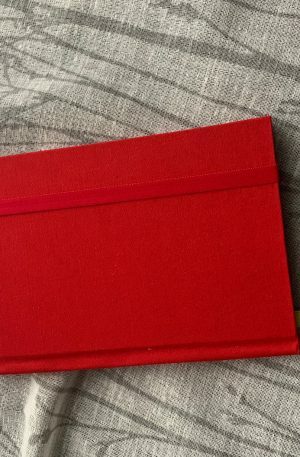 Don’t be bogged down with worldly weight and unnecessary “things”, when all you really need is a good notebook! Order yours today. 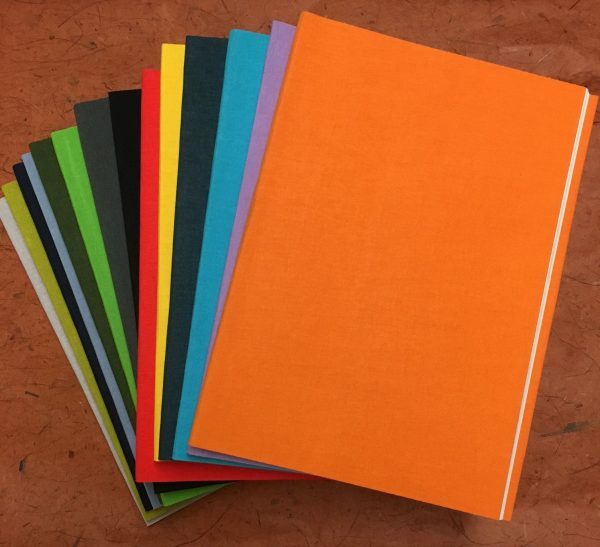 The toughest question you need to ask yourself is which color you want. 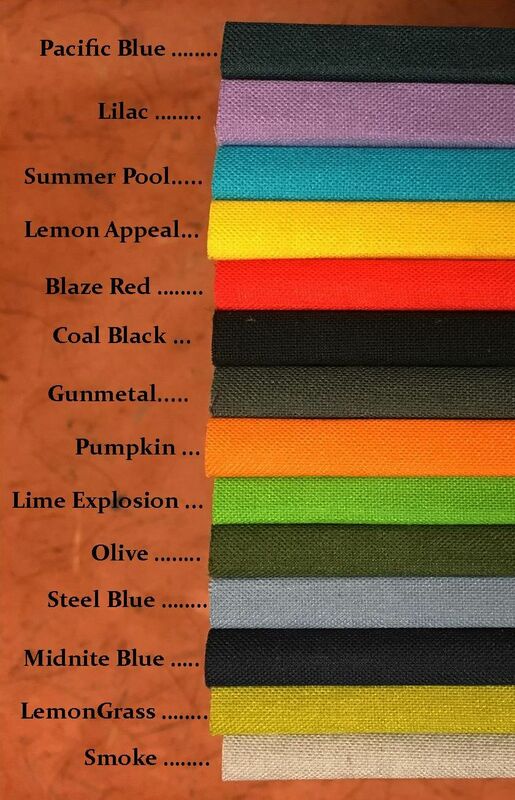 ← DesignBind Cloth Bound 160 page Blank Journal, 14 different cloth colors to custom design your own journal!